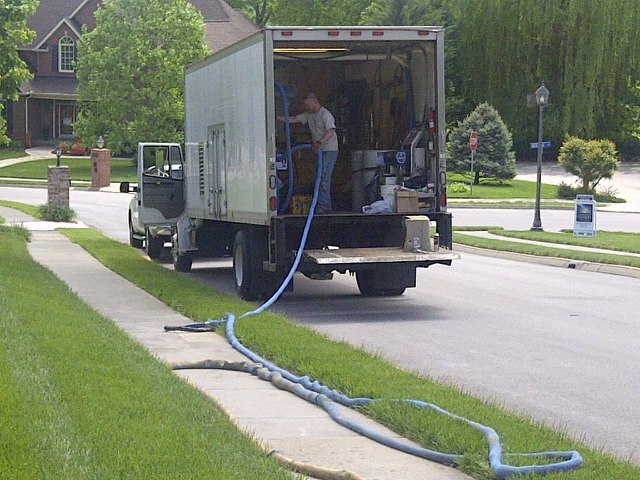 Waterproofing Knoxville is the Award Winning Waterproofing Contractor located in Knoxville Tennessee. 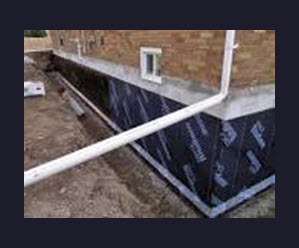 Our company performs a number of waterproofing services including foundation waterproofing, basement waterproofing, crawl space waterproofing, foundation repair and also carbon fiber strap installation to repair bowed basement walls, and more. Waterproofing Pigeon Forge and Waterproofing Gatlinburg, part of our family of companies, serve these areas, all under the supervision of our General Manager. We are specialists when it comes to protecting your home and your personal property from water damage in Knoxville Tennessee. 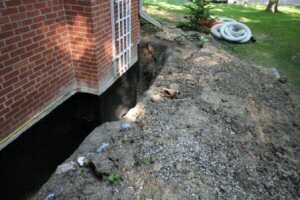 We use all of today’s top products and technologies when installing our waterproofing systems and when we provide foundation repair. We ensure that your home is completely sealed and that the structural integrity of your home is solid. Our basement waterproofing, foundation waterproofing and crawl space waterproofing products, installations, and repairs will protect your home investment now and prevent any unwanted surprises in the future. As a leading supplier of waterproofing in Knoxville our company can provide emergency services after an accident has occurred as well our basement waterproofing products will ensure that your home is ready to take on even the worst weather that Knoxville has to offer, and ——- keep your home dry with our “Moisture Free Guarantee.”——- We understand that there are certain terrain areas in Knoxville Tennessee that will require extra measures, such as foundation footer drains, burms, culverts, french drains, surface water diversion, re-routing gutter downspout water dump locations and other water collection and drainage systems. 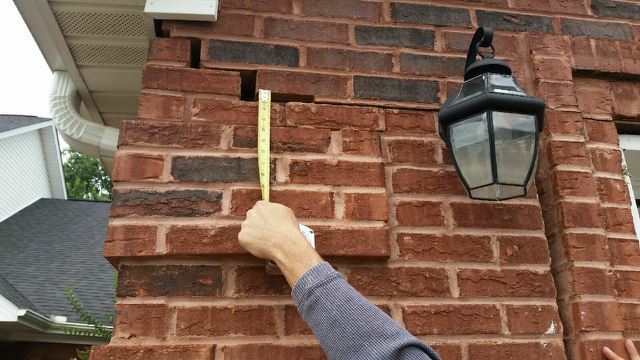 During our free estimate inspection at your home, we will consult with you and determine all the options and which comprehensive solution is best to permanently correct any waterproofing or foundation problem in your house. With Waterproofing Knoxville you can sleep easy knowing that your home is protected. We have established a professional team of technicians that are specialists in our field of expertise. Our process methods and procedural training is ongoing. Waterproofing Knoxville supplies expert waterproofing services in Knoxville and in the surrounding areas thru Waterproofing Pigeon Forge and Waterproofing Gatlinburg serving the related areas. Contact the hometown Waterproofing Contractor today that will work with you to resolve any and all waterproofing and structural concerns at your home. Call us anytime 966-4595, for a quote or for more information on the services that we have to offer. 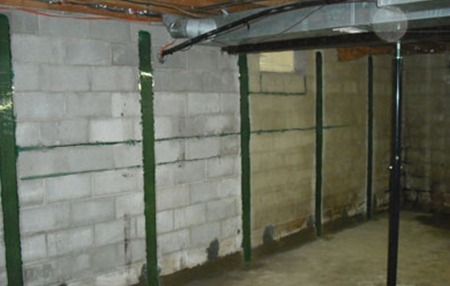 Ask about our “Award Winning” basement and foundation waterproofing products and procedures.